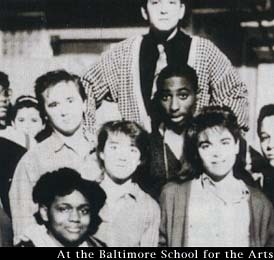 [2Pac Japan.net] - "Tupac True Story"
-->> The Next chapter is followed. Click Here ! !